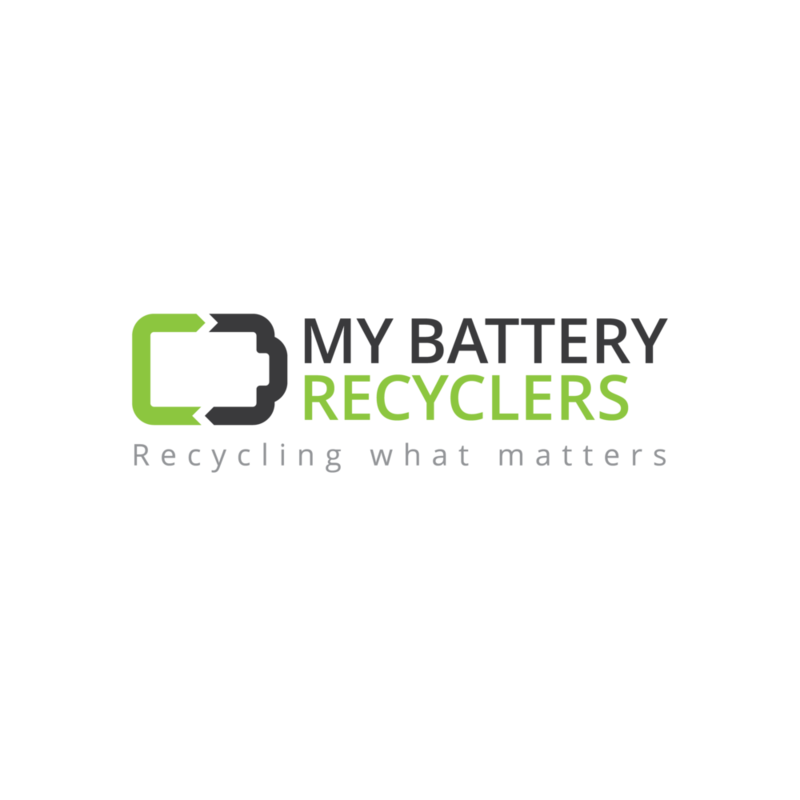 Our Team at My Battery Recyclers works to make the process as easy and efficient for your company! We thrive to constantly develop and grow to ensure we provide you with best. We are industry experts and partner only with companies who share in the same care of transparency and principles. is to approach environmental issues holistically. We want to increase the recycling participation rate through education, ease of use and advocacy that will help divert more batteries and e-waste from the landfill waste stream and into proper resource recovery. Educating the user in simple proper storage techniques prior to transport is vital to our approach since some batteries pose risks if improperly handled. Reuse of certain batteries and electronics is the best practice which effectively diverts unnecessary disposal into landfills. End of life recycling options achieve recovery of resources for use in new manufactured products avoiding the need to mine raw material. As part of the overall company mission we will continue to act under a model representing a conservation effort to reduce the carbon emissions caused by day to day operations primarily in regional transport with the use of electric and hybrid vehicles. was conceived as a next generation environmental waste management company, "Recycling What Matters" by husband and wife team, Ari and Jessica Kesler, and throughout the years has established accountability and value for its users. We're dedicated to the proper reuse and recycling of all battery types & electronic waste collected through sustainable collection methods used by consumers, businesses, municipalities, and government achieving compliance. We offer responsible closed loop products and services to efficiently manage all battery types and e-waste that should never reach landfills or waterways for many obvious benefits. One of our core values is to use an incentive based model when possible, rewarding recycling participants with payouts for valued material and offering the lowest cost option for properly recycling non-valued material. All of our US based downstream recyclers and refineries are certified Industry leaders never shipping overseas as part of our zero landfill policy. Downstream process and Insurance documentation are available upon request. References available that will relay the professional integrity we strive for. We operate a fully insured e-waste facility located in Brooklyn, New York that is registered with the New York State DEC Facility (#01002). We have in place strict Environmental Health & Safety Management Systems that are audited for best practices. MYBRS welcomes scheduled drop offs 5 days a week, offers battery and electronic waste collection containers as part of our national mail back program, as well as our signature on-site green glove service. We use electric and hybrid vehicles making the act of recycling as effortless as possible for any volume of waste. The added value we offer our clients goes beyond the "need it now" compliance factor; our transparency and knowledge enables us to provide cost saving recycling programs while reducing your environmental footprint! MYBRS primarily serves businesses in the New York, New Jersey and Connecticut area, though it can serve both Enterprise Companies and Government Agencies located across the country!